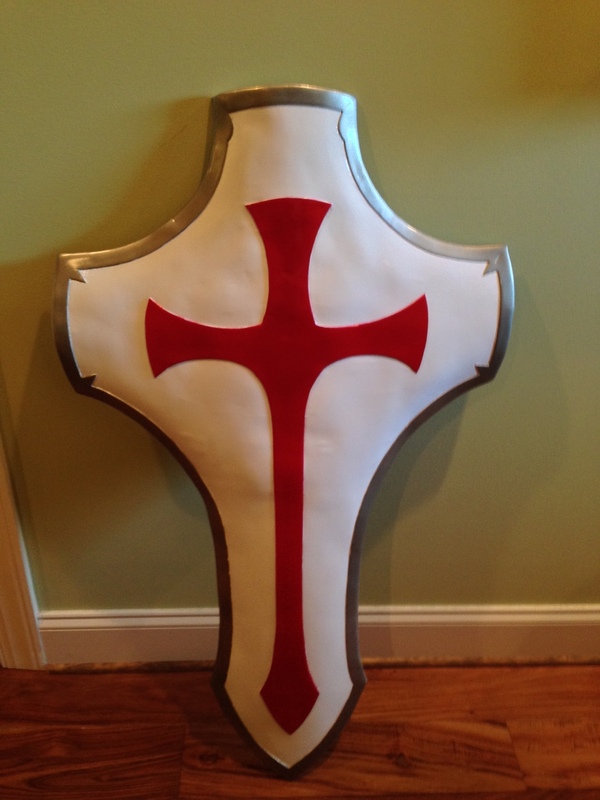 We design and sell resin props that can be used in cosplay costumes and by re-enactors. We build cosplay costumes based on anime or other sources. This includes sourcing all of the correct patches and casting the needed props to complete the costume. We strive to create the most complete costumes based on the source material provided. We will also provide the missing pieces needed for your costume. Check out our online store for some of our standard items like grenades and resin cast weapons. We build one of a kind prop pieces using wonder flex, EVA foam, and Worbla. If you have a specific costume or piece of a costume you are interested in please contact us and we'll be happy to make your vision come to life. We also can do custom resin prop molding but please note you will need to cover the cost of making the silicone mold.